 Rencore is the leading provider of software protecting organizations against customization risks in Microsoft SharePoint and Office 365. Their proven suite of products detects and resolves potential security issues and compliance risks caused by custom coded solutions, third-party components, and citizen developers and thus helps reduce technical debt. Rencore's customers are able to comply with regulations more easily, optimize usage of their Microsoft SharePoint infrastructure and pass audits faster and with less effort. Rencore's de-facto standard tools are addressing four key areas for customizations: Quality Assurance, Risk Prevention, Transformation, and Governance. More than 500 organizations worldwide trust Rencore’s leading-edge software amongst other major enterprises Microsoft itself.